The transformation begins when you buff our Perfecting Face Brush onto skin. 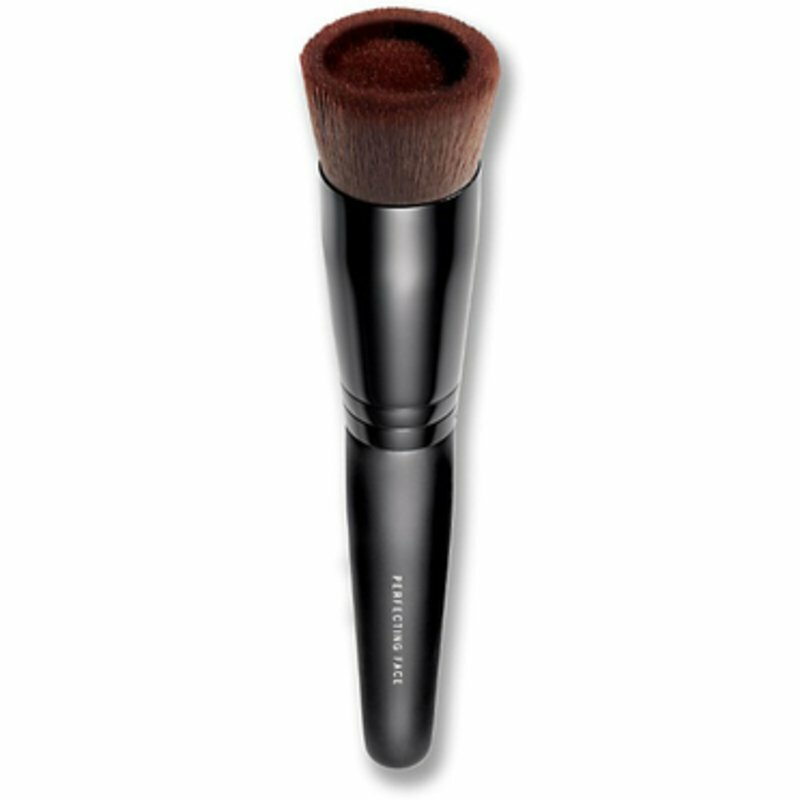 Engineered with a unique fluid reservoir, this brush allows for no-mess foundation application, directly from bottle to brush. Uniquely designed for bareSkin Foundation, this must-have tool lets you adjust your coverage-to the drop-for a perfectly seamless application.